UT Idea Lab | Vega fund kickoff capital recipients for spring 2017 have been selected! Linda-Marie Kimmel, leader of team Brighter Algae said that the trickiest part for their team was preparing the pitch for the jury. 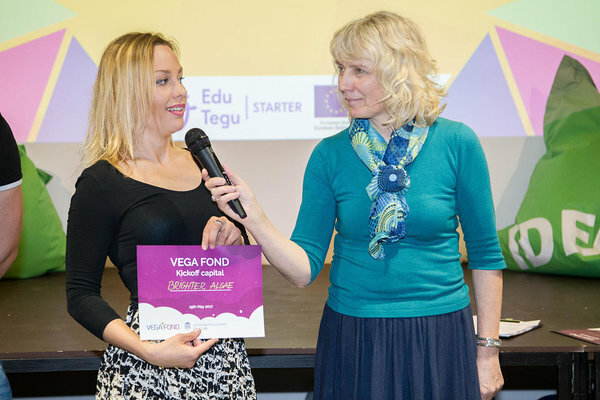 "We are completely sure that our project is worth working for, but it was a challenge to convince the jury as well," she said, "Recieving the capital proved that others see the potential behind the idea as well - that surely is a great motivation boost!" Mart Salumäe, another capital grantee and leader of Decomer Technology, claims that the funding helps them to achieve goals faster: "Thanks to the funding we can soon move on to industrial testing and planning the mass production." Salumäe also encourages everyone to use different opportunities and apply for such grants: "If you believe in your idea and you know why you're doing it - convincing others is a piece of cake!" 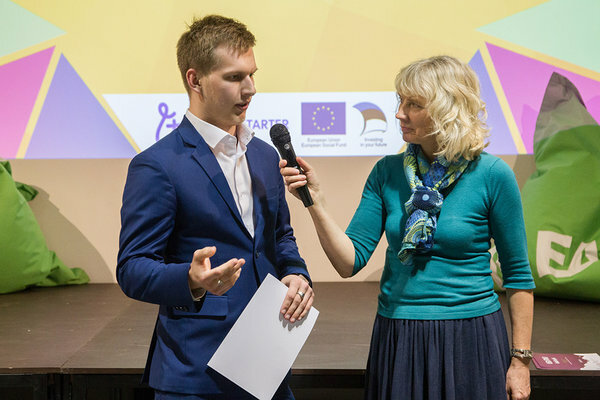 The ideas were evaluated by the jury consisting of entrepreneurs with scientific background and University of Tartu representatives: Sven Lilla (head of the jury), Kuldar Leis, Kuldar Kõiv, Indrek Tulp, Taavi Tamm, Aivar Pere and Vaido Mikheim (Tartu Science Park).